With Poole Alcock Solicitors, the process of making a Will is an easy and affordable one. Losing someone you care for is a sad and unhappy event, but if your nearest and dearest were to lose you, would you prefer your hard earned assets to benefit those you love and care about, or to pass to HM Treasury? Choosing whether or not to have a Will prepared is as simple as answering that question. Having a valid Will is the best way to ensure that your property goes to those you choose, whether that is a spouse, partner, children, or a favourite charity. There are many misunderstandings about inheritance, such as the belief that if you are married all of your property will automatically be inherited by your spouse. Or, that a long term partner is entitled to inherit your estate. Sadly, neither is true and without a Will, your spouse may be faced with a limit on the amount they can inherit and your partner may be left in financial difficulty under the intestacy rules. 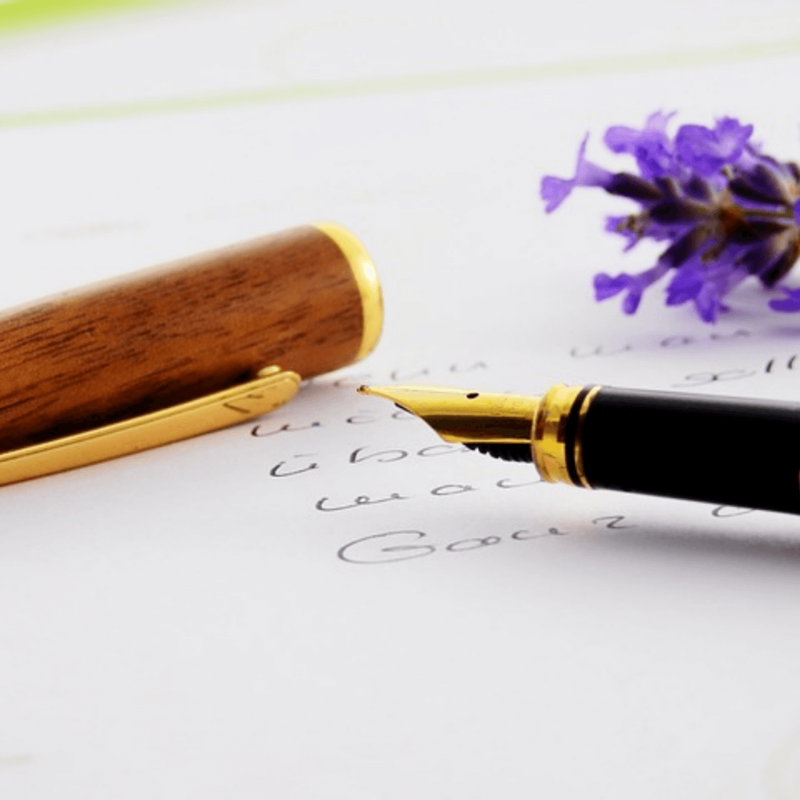 With Poole Alcock Solicitors, the process of making a Will is an easy and affordable one that we can guide you through, drafting it for your approval, making any amendments, and ensuring it is validly signed. We can even make sure that your Will forms an integral part of your inheritance tax or care fees planning. However large or small the assets you leave, you can have peace of mind, knowing that you have made the future easier for your loved ones by leaving a valid Will. If you would like to speak to us about making a Will to ensure your assets go to those you choose, why not contact Poole Alcock today for a professional, personal and local service?